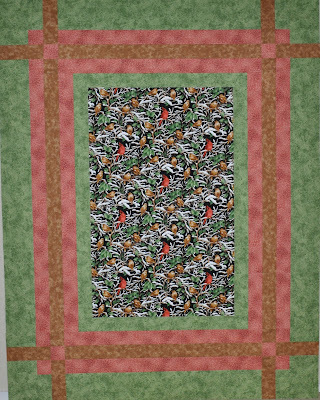 This entry was posted in christmas quilt, patience corners quilt, right angles by Norma Hanson. Bookmark the permalink. 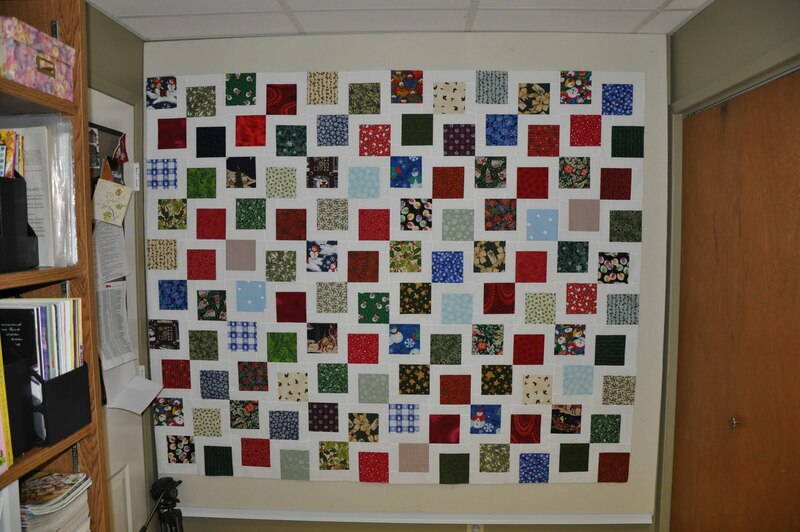 Great progress – nice quilts. 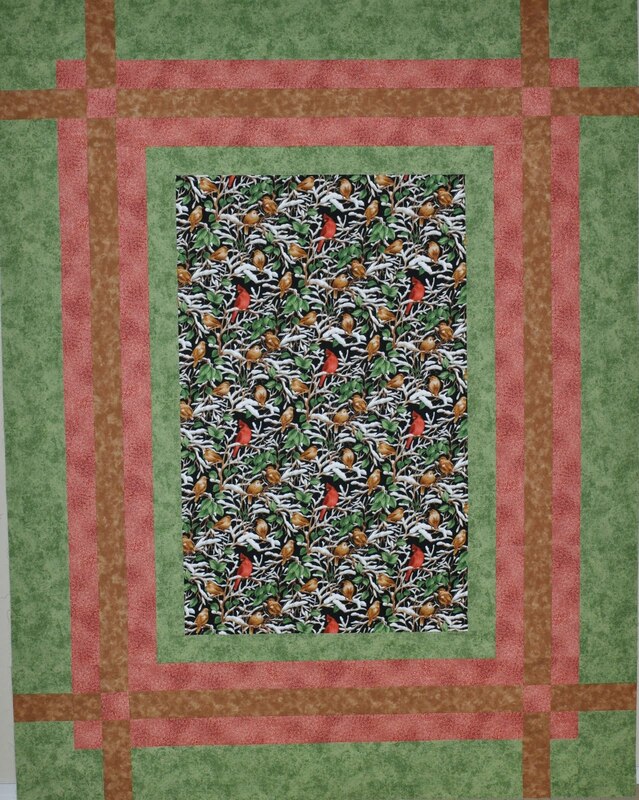 I like how your Right Angles turned out and look forward to see what you may do it after it is quilted. My Patience Corner has a long way to go before it grows up as big as yours. But I’ll keep plugging. It goes together fairly quickly if you don’t goof off as much as I was today. So happy to see you back! Love your new quilts. 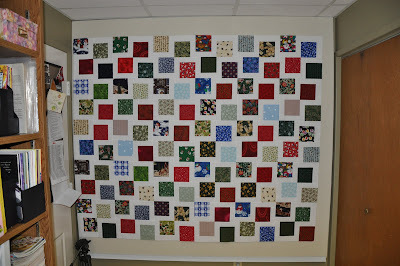 I will be watching yo see how you embellish the corners on your “Right Angles” quilt. It sounds interesting! Hi Norma, Linda J let me know you two were going to try and get to the end of this particular project and I’m so happy she did. Both tops look just wonderful! I was just over there and saw hers spread out on her bed. Your is lovely!